Visit StackOfStake and explore the true ultimate staking experience! Join official Discord server and follow us at Twitter for news and updates! Need support? Feel free to report any issues to support@stackofstake.com. We are looking for partnerships with masternode projects, services and private investors! 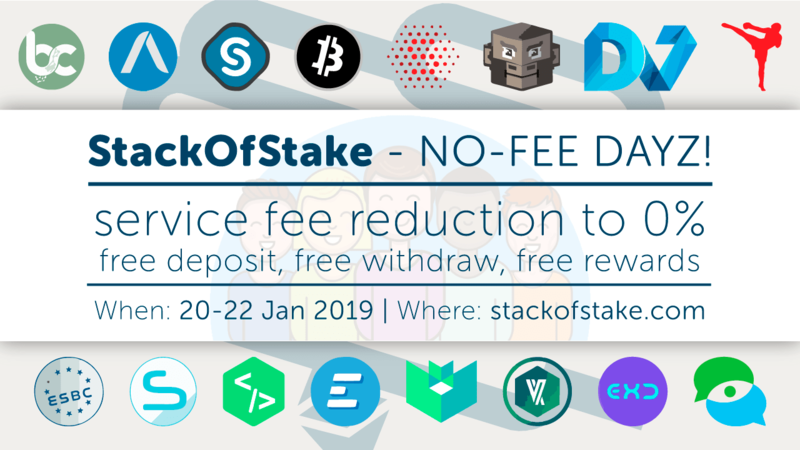 Feel free to email at contact@stackofstake.com. @sheitak Thank's a lot for your feedback! @StackOfStake #Team is super-exited to announce about the #OFFICIAL #PARTNERSHIP WITH @KYDcoin! From this moment we are going to build a better #Crypto future together!